Specifically geared for you, FMItech@ Midwinter provides a forum for collaboration, knowledge exchange and dialogue you need to enhance your technology strategy. Have you reserved your space? Upended apple carts are no strangers to the food retailing industry. Over the past 25 years, new players—from so-called “category killers,” to discounters and online retailers—have broadened the definition of food retail. Despite increasing competition, it is often difficult to find the time to look up from day-to-day business operations and see what’s coming. 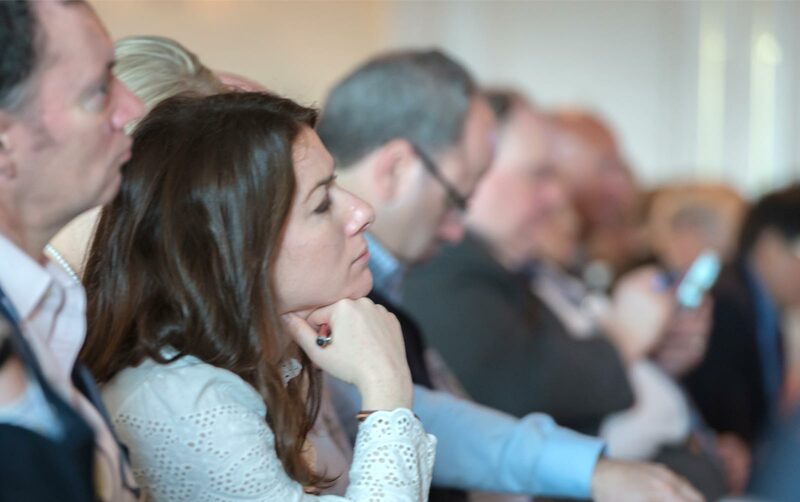 FMI plays a vital role in bringing together industry experts and thought leaders to help you harness these changes to support your bottom line. New challenges create new opportunities. In the midst of an evolving industry, connections are everything. When those contacts are executives at the industry’s leading companies, the prospective alliances are invaluable. As a key benefit of the FMI Midwinter Executive Conference, the Strategic Executive Exchange (SEE) program facilitates one-on-one private meetings between top food retail and wholesale companies and yourC-level peers in the supplier and manufacturing communities. Consumers’ health-conscious attitudes have them shopping the store perimeter, as they’re seeking the freshest foods, local sourcing and specialty items of the highest quality. Their desire for transparent information is also taking them online for ordering, cross-channel research and decision-making. Through powerful networking events, targeted education sessions and the exclusive Strategic Executives Exchange (SEE) program, retailers can identify optimal digital solutions, capitalize on trends like online shopping and explore strategies to maintain sustainable growth and exceed customer expectations. Robert Irvine Adds Sizzle to Stir it Up!